April 21st from 1pm to 8pm. Call now for reservations! 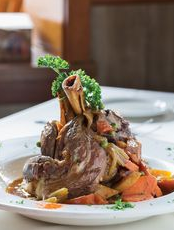 Our Easter menu can be viewed under the menu tab. WELCOME TO CHARLEY BROWN'S RESTAURANT﻿! Serving hungry Rochestarians since 1967, Charley Brown's provides comfort and happiness in a casual and warm environment. We strive to impress our customers by giving them the highest degree of service possible while satisfying their tastes at fair and reasonable prices. 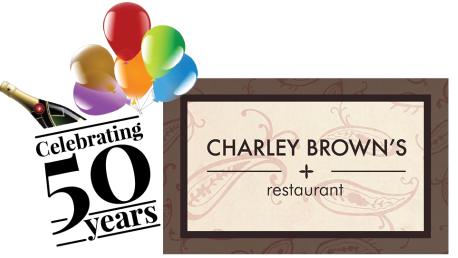 Charley Brown's Restaurant featured in Rochester Magazine! When a restaurant has been in business for 47 years and has a consistently full parking lot, it's worth a look. That's what brought us to Charley Brown's in Penfield. The makeover that was recently completed welcomes you to a rustic yet refined dining experience. Come in and enjoy a cocktail at the comfortable mahogany and granite bar or enjoy your meal near the fireplace. Our glass enclosed porch is a popular spot for your business lunch or a casual lunch with friends. Join us for a lively meal on the weekend or for a much needed break during your hectic week. Charley Brown's has many menu options and creative dinner specials to please the most discerning palate, with top notch service that will keep you coming back again and again. 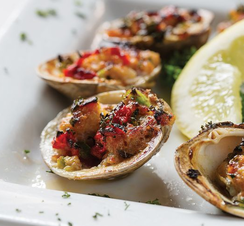 Join our Rapid Rewards program to receive discounts and view dining reviews!